For years, I have made my own holiday cards, rather than buy the pretty boxed cards available at card stores and other retailers. 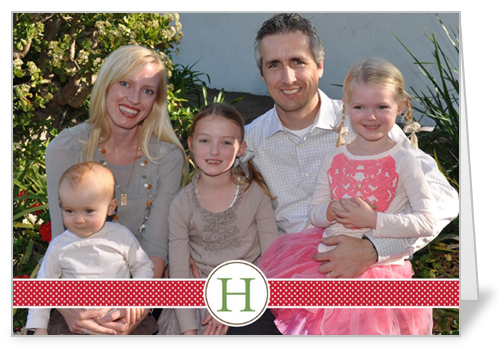 There was just something special about a homemade holiday card, even though it was a lot of hard work. Painstakingly trying to get the "perfect" picture . . .design a "perfect" card and put it all together, with addresses and stamps so it arrives to my 60+ family and friends BEFORE Christmas Day. A couple of years ago, I stopped waiting for holiday decorations to go up to take a card picture. I decided to try for a great vacation shot. . .doing this removed quite a bit of pressure from the holiday greeting demands. but i was still reluctant to try pre-made cards - somehow they didn't seem "crafty" enough for me. 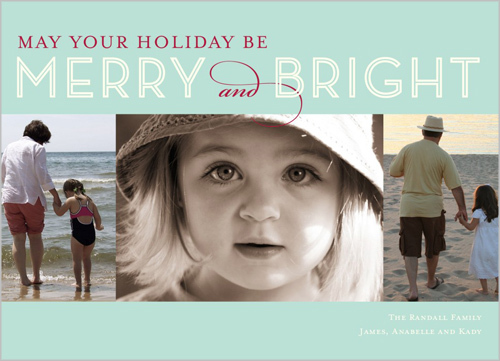 Until now - look at this eye candy of Holiday Cards from Shutterfly! 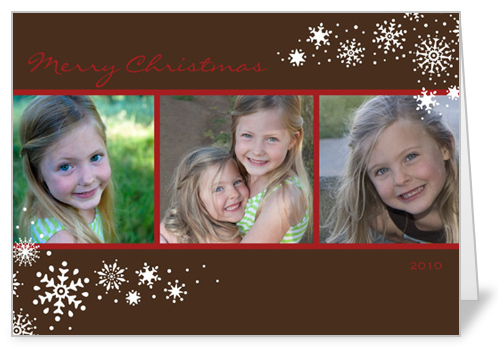 And though I am not a huge fan of flat cards, these would work great with pictures I have on hand! I currently have one color picture selected, but I can make it black and white, or add a couple additional beach pictures for the multi-photo cards. . .deciding will be tough. And by the way - they have a great assortment of Hanukkah and New Year's Cards cards as well! And while I'm there, hanging out at Shutterfly, I just may be tempted to get a desk calendar for the new year. 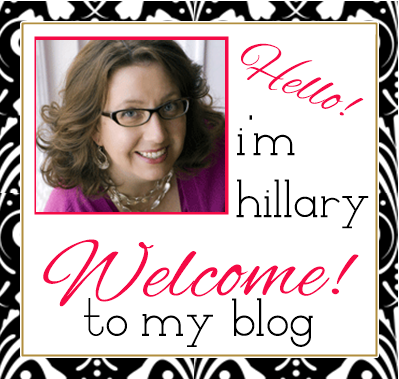 note - this post is in response to Shutterfly's offer of 50 Free Holiday Cards for bloggers. 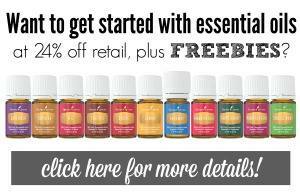 You can check out the offer here.